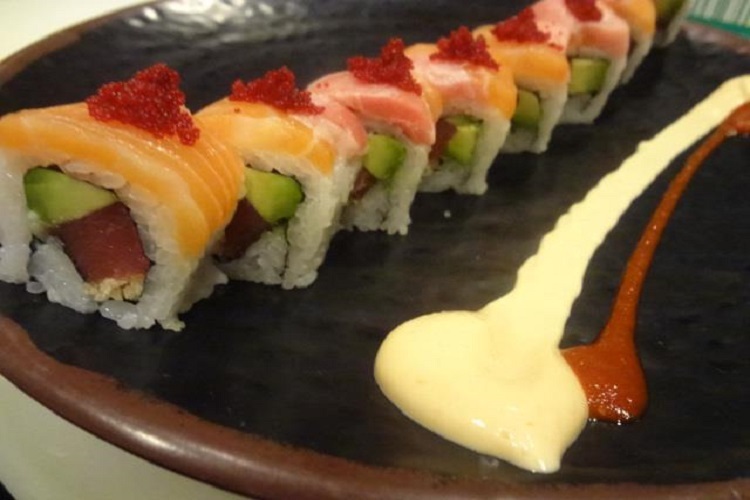 East Japanese is Kingston’s premiere Japanese restaurant. The restaurant is located in the fashionable Marketplace area and is open for lunch and dinner. 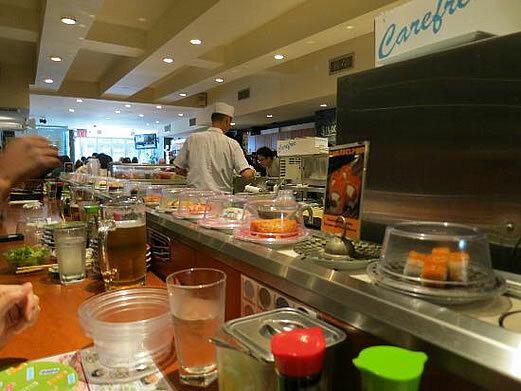 It is a franchise of the New York based East sushi restaurant. 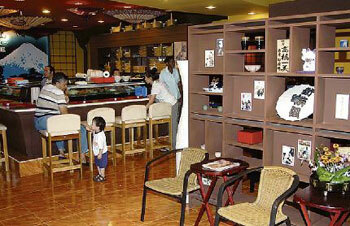 East Japanese serves a wide range of sushi and sashimi dishes, prepared in front of diners at the sushi bar. Cooked Japanese meals such as tempura and teriyaki dishes are also available. 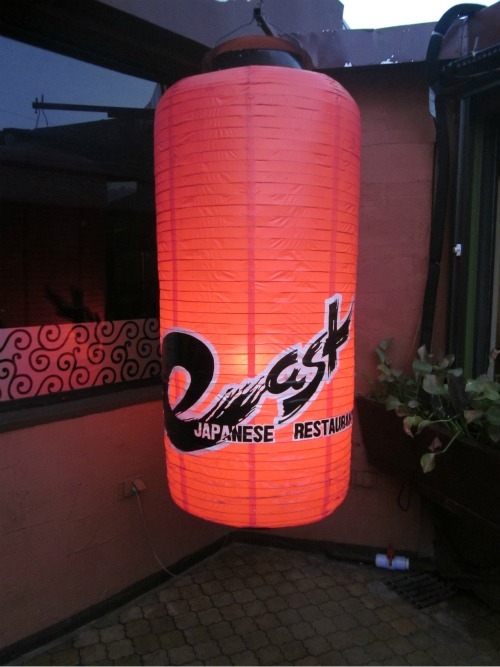 Seating is available inside (either at a table or at the sushi bar) or outside on the patio. In Market Place, 10 minutes drive from 7 Waterworks. 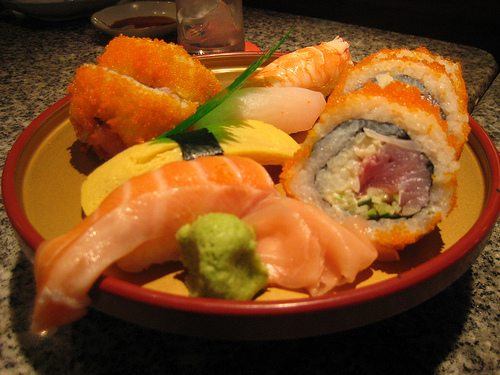 An easy straight drive down Constant Spring Road to one of the best sushi restaurants in Kingston. Takes reservation for groups, take out and outdoor seating. Reservations & Take-out: (876) 960- 3962.